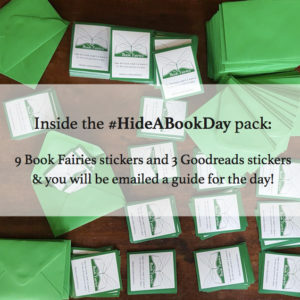 The publisher chooses the title(s) they would like “book-fairy-ed” and gets in touch to arrange the perfect day for a campaign with the book fairies. From there, we can have a chat face to face, over the phone or over email to decide on quantities, where in the world you want the books hidden, and also if there will be a theme (for example, Chris Packham’s memoirs were left in nature sanctuaries and animal hospitals! Feel free to ask for more examples). 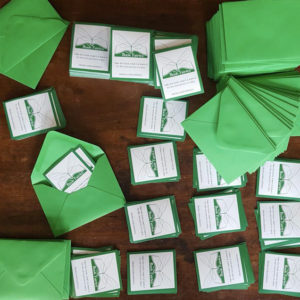 The book fairies then give you a list of addresses for you to arrange book delivery, and we start preparing the books with our stickers and often bookmarks and ribbon too – often we even match the ribbon to the colour of the book cover! 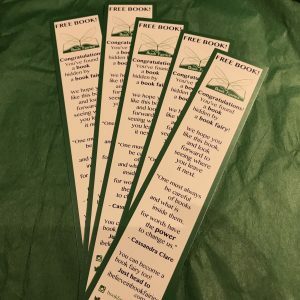 "A great way to get books seen nationwide!" 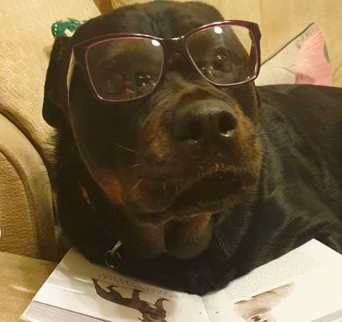 "It was lovely to see photos of pets with our books The Cat and The Dog. There seemed to be a real enthusiasm for these books that really translated through Instagram. 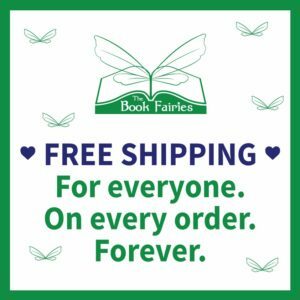 We're really glad we booked in with the Book Fairies to spread the word about these crafty books!" 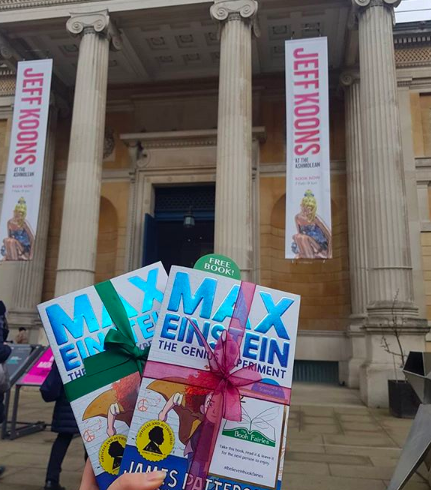 "The Book Fairies found the perfect spots to hide copies of Max Einstein: The Genius Experiment to target families around half term. 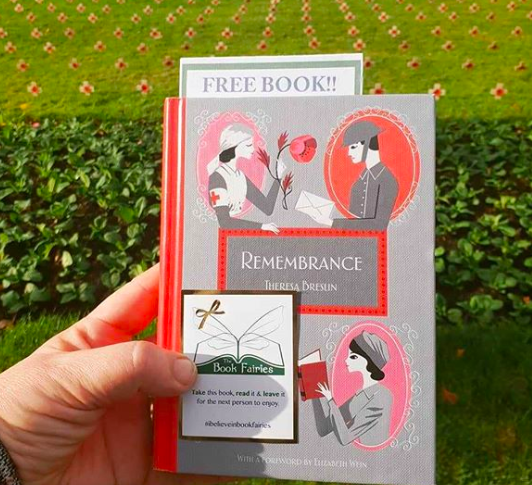 It was so great to see the book at a spread of locations across the UK and I hope people were really excited to find their copies!" It’s true, we’re not just saying that. We encourage publishers and authors to give us themes or ideas, and we will do our very best to make the campaign really stand out for them! If it’s a children’s book, we will find places where families hang out, if it’s a book set in a particular location, we will try to go there to take pictures and hide the books! The amount of personalisation we can do is almost endless so don’t hold back if you have a wild idea about how we could promote your title! A couple of years ago, we started using #shareyourfirstpage on social media. Now with over 3,000 posts on instagram, it’s grown into a bit of a trend! These posts generally are the most likely to receive comments like “I’m going to order this book!” as we get them into the very start of the story. Publishers can add this to their campaign, and it will feature on our worldwide accounts as well as local ones. 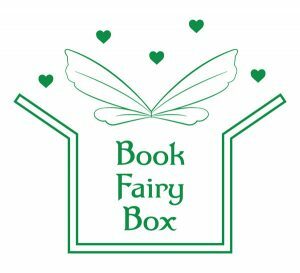 We can also do unboxing videos when the boxes arrive at the fairy door! We will let you know which fairy will be doing the video, so you have a chance to add some fun extras inside. 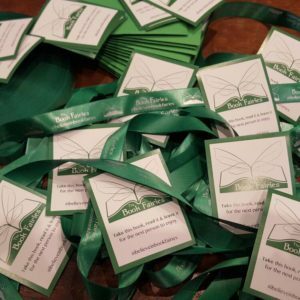 Book fairies LOVE meeting authors. 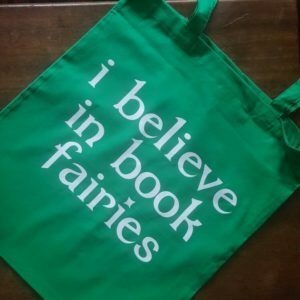 If you work with an author who would like a chance at getting involved as a book fairy, hiding their own books, then we will help to make this happen!